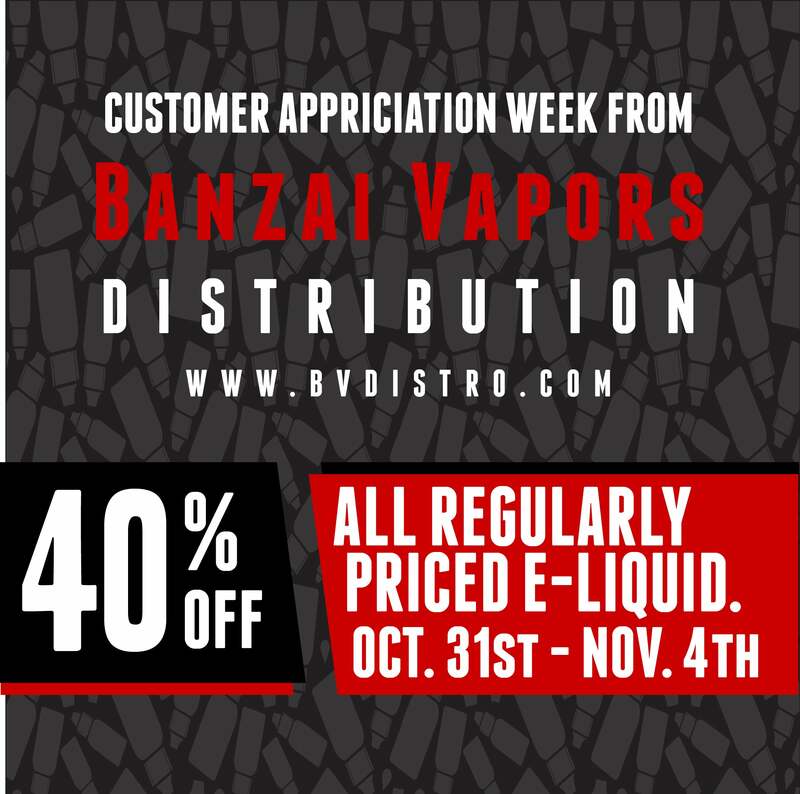 Banzai Vapors presents our annual Customer Appreciation Week. 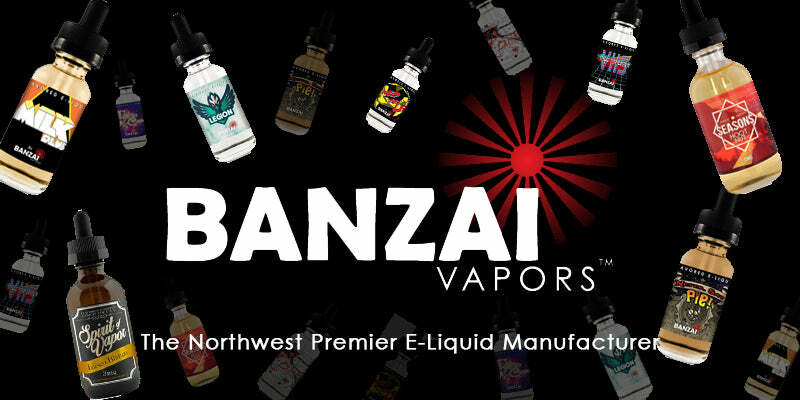 From October 31st through November 4th, receive up to 40% off regular price on all e-liquid from www.BanzaiVaporsWholesale.com. Use this opportunity to stock up as much as possible on for your Black Friday Sale. Thank you for supporting us over the years. 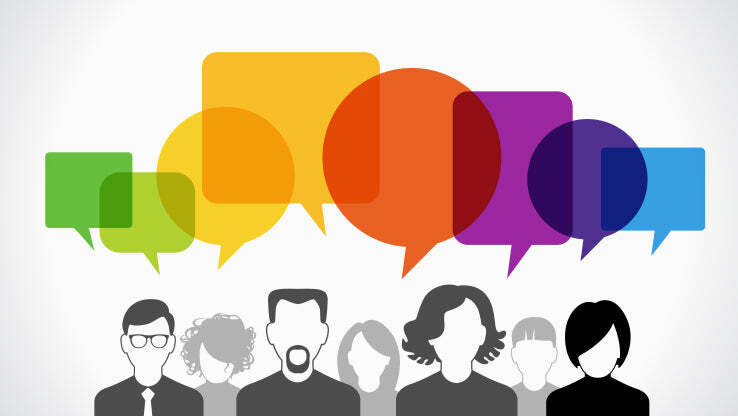 We look forward to continuing to bring you the best in customer service, product selection, and turnaround times in the industry.